If the Forces are going to make exceptions to the rule to allow wounded soldiers to continue to serve in desk jobs, then it will have to be carefully monitored in order to prevent the type of gaming which occurred prior to 2006. There's an old saying that supposedly sums up what service in the Canadian Armed Forces means: "When you wear the Queen's Cloth, you do the Queen's bidding." Simply put, this means that if you wear the uniform, you go where you are sent. It's called universality of service, and it means that all members of the Forces must be fit and ready to serve in the field on operations at any time. While it has existed for decades, it seems to me it only began to be really enforced in 2006, when the chief of the defence staff of the day decided that the time had come to make sure that everyone was in fact capable of operational service. We were strained by our commitments in Bosnia and in Afghanistan. There simply were not enough people. The intent of the move was to ensure there would be no more people in the Forces who could keep putting off going into the field because of chronic medical problems. There were quite a lot of them, because prior to Bosnia and Afghanistan, the Forces were suffering from low recruitment and retention. More people were leaving than coming in, and commanders at all levels tried as hard as possible to keep people in uniform by juggling postings, and cutting deals to put non-deployable people into support jobs where they could continue to serve. But with rotation after rotation eating into the available force, people were starting to burn out. It was recognized that unless everyone took a turn, the missions could not be continued. As well, there was a morale problem, because those who were forced to go into theatre time and again while others sat safely in cubicles — protected by a doctor's note — became increasingly resentful. The crackdown, such as it was, was not intended as a means of kicking wounded and maimed soldiers out of uniform. That was an unintended consequence caused by rigid bureaucracy. But the closure of Veterans Affairs offices, cuts to funding in all departments (including Defence), the moving of the military pension system to the public service system and the effect the Phoenix pay system fiasco had on civil service morale all combined to create a sort of "perfect storm," which struck our wounded veterans when they were most vulnerable. And so it came about that soldiers wounded on operations could be drop-kicked out of the Forces without regard for whether there was a safety net ready to receive them on the other side. And there was not. Even non-wounded retirees waited sometimes more than a year to get their first pension payments. But now, Gen. Jonathan Vance, the chief of the defence staff, has indicated the Armed Forces are preparing the roll back the universality of service policy once again. Remarking specifically on the challenges faced by troops suffering with mental illness, Vance said: "We have to be able to do what we've got to do. But we also have to think in terms of the value of the individual is not just deployability." If the military implements a more lenient policy, it is to be welcomed. It's not only the more humane option, but in terms of training and experience, it makes sense. When I was a young officer cadet in the '60s, my instructors were wartime veterans — many of them wounded or disabled in some way, yet they still had a wealth of knowledge and experience to pass onto us. But if this change inadvertently creates a two-tier system of military service, it will once again cause a crisis of morale. Military personnel should not be sent on mission after mission, while their colleagues sit at home due for medical reasons as happened prior to 2006. A caste system such as this will destroy cohesion, morale and military effectiveness. If the Forces are going to make exceptions to the rule to allow wounded soldiers to continue to serve in desk jobs, then it will have to be carefully monitored in order to prevent the type of gaming which occurred prior to 2006. 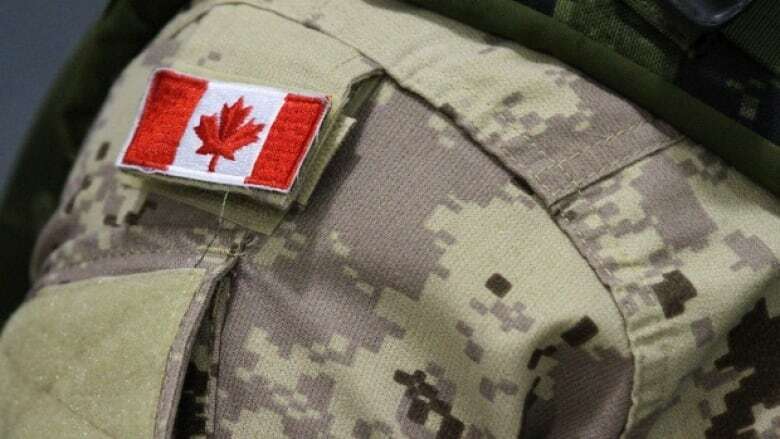 The Department of National Defence and Veterans Affairs Canada will have to work more closely together to ensure that released personnel do not fall between the cracks. While I'm not generally a fan of American war films, except sometimes for comic relief, there are some scenes that stand out. One of these is in the film Battle of the Bulge, where Charles Bronson's character walks into a field kitchen and tells the apron-wearing staff to pick up their rifles. "But we're cooks!" exclaims one. The answer: "Not any more." Joining the Forces is not a career choice, and it is not, as a cringe-worthy recruiting slogan once said: "Something to do for a few years." It is a commitment. We cannot afford a two-tier system of military service. 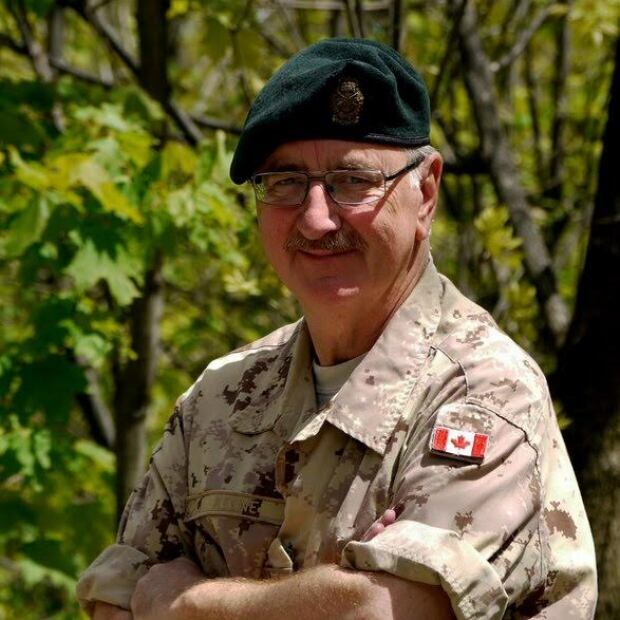 Tony Keene was a reservist in the Canadian Armed Forces for 40 years and completed multiple overseas tours of duty. He has worked as a journalist in newspapers and broadcasting.